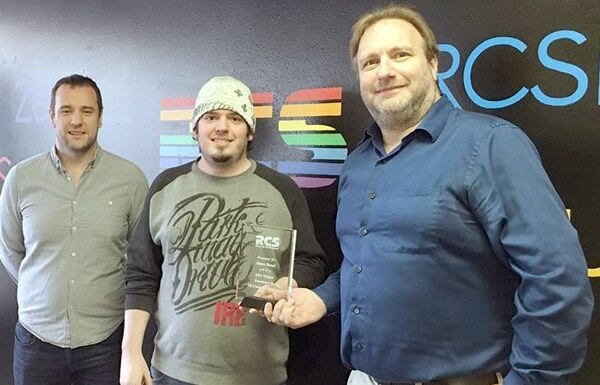 Join us in congratulating Jason Bond – the 2015 winner of our US Support Department’s Excellence Award. Jason had the highest rating for the year based on customer survey feedback. Way to go Jason!